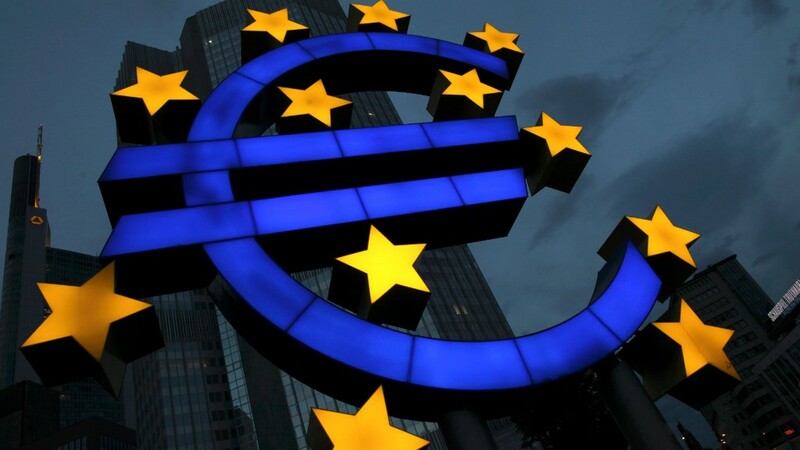 The European Central Bank may need to act again to get the economy moving. The European Central Bank is readying new ways of injecting cash into the region's ailing economy. 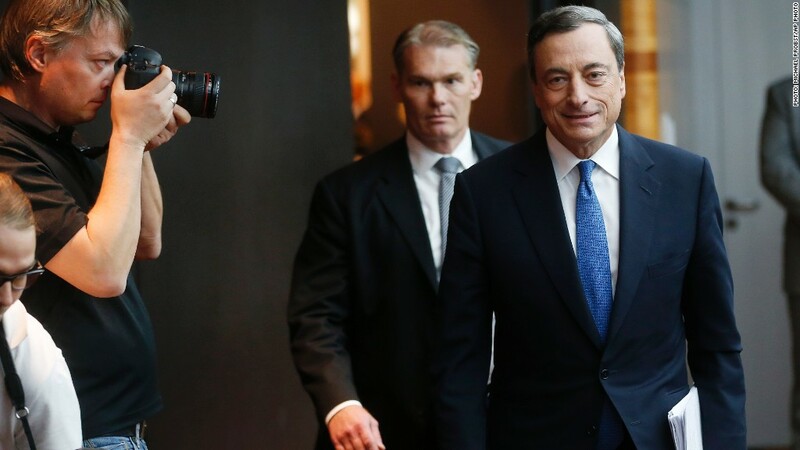 ECB President Mario Draghi told reporters Thursday that he had the bank's full support to take further measures, if needed, and officials would begin preparatory work. Earlier, the ECB decided to keep its interest rates on hold at a record low of 0.05%. His comments helped push the euro lower against the dollar, and underpinned European stocks. The ECB has already announced plans to buy private debt and issue long-term loans, measures that together could amount to stimulus of about 1 trillion euros ($1.25 trillion). Many economists believe that won't be enough, given the risk that very low inflation and weak investment will condemn the eurozone to prolonged stagnation and painfully high unemployment. European officials slashed their forecasts for eurozone growth earlier this week to just 0.8% in 2014. They also projected inflation of 0.6%, and said it wouldn't come close to the ECB's target of just below 2% for at least two years. "We expect that the ECB's conditions for more easing will be met," said Christian Schulz, senior economist at Berenberg bank. He, and others, expect the ECB's next step will be to start buying corporate bonds -- in addition to securities backed by loans and mortgages. Full-bore quantitative easing, including the purchase of sovereign debt, is unlikely this year unless the region suffers another sharp downturn.